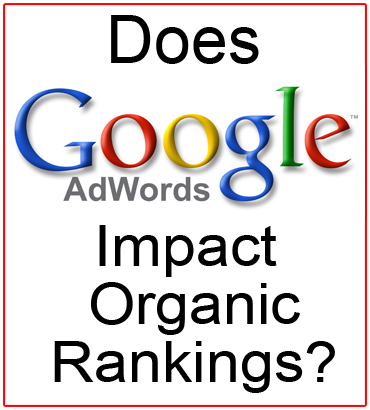 Does Google Adwords Impact Organic Rankings? I’m asked this question a lot, so thought I’d cover it off in a short article. The short of it… NO! The 2 algorithms are separate and they the organic algorithm ignores the adwords algorithm. I have come across the question a couple of times and one person that was certain that there was a direct correlation. In this instance it was a mis-configuration of their analytics, which was not flagging their adwords traffic correctly so they presumed it was organic. 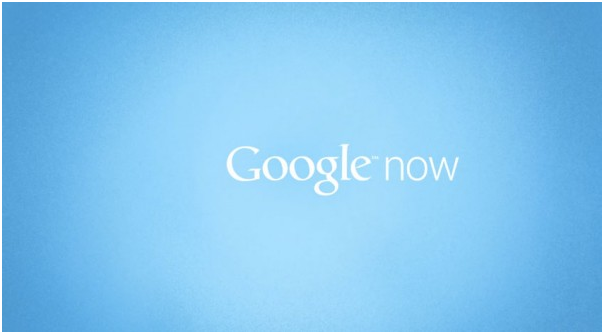 Adwords When Used Correctly Can Boost A Sites Traffic! 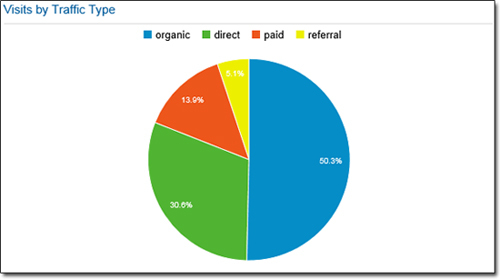 With all of this in mind and although there is no benefit on organic ranking (directly from the using adwords), I have seen an impact on organic rankings (when used correctly) as a result of paid ads. This has happened when trying to increase the quality score on an ad for adwords, which indirectly impacted the keyword density of the page that was ranking organically. The moral of the story here… Make sure you use landing pages in your campaign and keep your adwords and organic separate. Also, if you use you adwords data (CTR and Bounce Rate) in correlation with your Organic struture, you can improve your overall traffic. You’ll notice I’m only grabbing sources that are direct from Google as these are monitored and audited by Google. http://www.onlinespecialists.com.au/wp-content/uploads/2013/05/does-google-adwords-impact-organic-rankings.jpg 410 370 admin http://www.onlinespecialists.com.au/wp-content/uploads/2019/03/Online-Specialists-Logo-and-Ph-Number-new.png admin2013-05-10 01:05:192014-07-01 07:55:30Does Google Adwords Impact Organic Rankings? When I was a kid I loved watching Star Trek. The idea of mini computers you could hold in your hand (called tricorders and communicators) to communicate, interact with the environment and to use as a medical tool seemed so futuristic. All I ever wanted as a kid was my own tricorder. 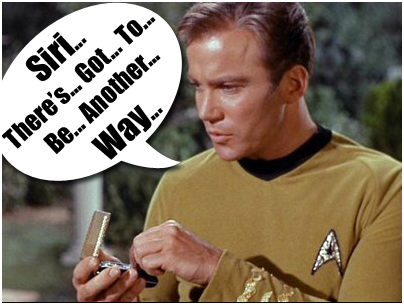 Fast forward to 2013 and while we still don’t have transporters, the whole idea or concept of a tricorders and communicators are old school as the worlds population use something far more advanced… A Smart Phone! Although the text on their phones is way harder to read than the text on a regular PC, users feel the need to connect anytime, anywhere and is a major player driving technology right now. They just NEED to update their Facebook status right away, tweet about the traffic, upload a picture of their fancy dinner, take a selfie to Instagram it, or check in on Foursquare at a fastfood chain. And while you used to do that on your desktop (just a few years ago), using your desktop in younger eyes is seen as and archaic thing of the past. 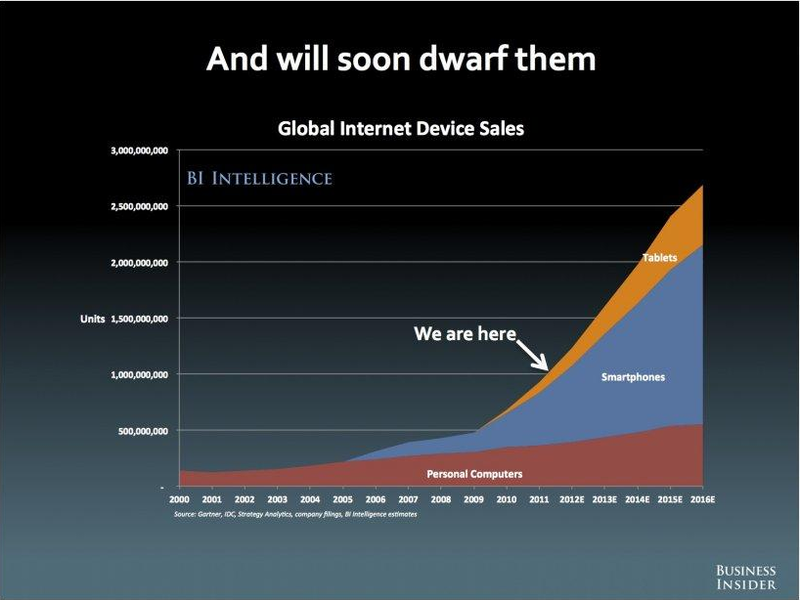 A recent survey (from BI Intellegence) supports this dramatic increase of smart phone users. Although Ericsson were the first phone company to release what they called a ’Smart Phone’ in 1997, noticeable growth started in 2005 and then rapid growth in 2007 with the introduction of the first iPhone. This started a massive upward spike to the end of 2011, where Smartphone sales outnumbered the sale of desktop computers. This trend is expected to continue as users shift away from desktops and laptops, toward Smart phones and tablets (as you can see by the sharp growth of laptops). The rapid growth of smart phones can be accredited to the new sleek designs, new applications, better mobile OS, more affordable prices, Convenience and User Experience. Even more recently, the heated competition between Apple and Android is making things better for consumers as they get better products and better choices as both companies try to out do each other. What Do Users Do With Their Mobiles? So, what are the top activities people do on mobile devices? Mostly, they play games, listen to music, share and look at pictures, engage social networks like Facebook and Twitter, browsing the Internet and watch movies. 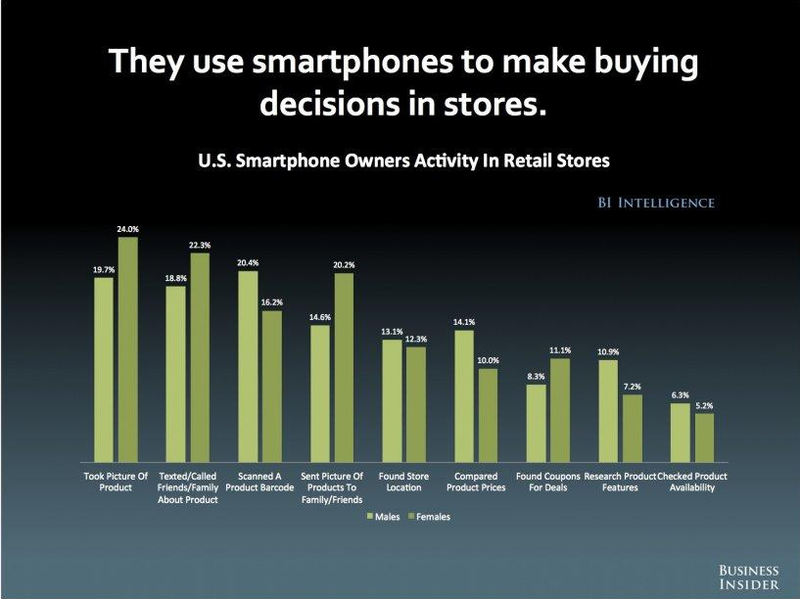 It’s important to note that people are also shopping more using their phones. 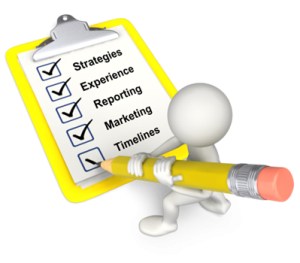 This is a combination of reference shopping (reviews, investigating, forums) designed to form an opinion of their final purchase or decision. For businesses, this still means huge opportunities to expand reach online as long as you’re developing a smart phone strategy as a part of your overall plan. When it comes to SEO and mobile, there are a few ‘house keeping’ rules to consider to ensure your online presence is optimised for a smaller device, but also to make it as easy as possible for the search engines to find. Fortunately the search engines are pretty transparent when it comes to what they want and Google have released a whole bunch of literature around the subject. 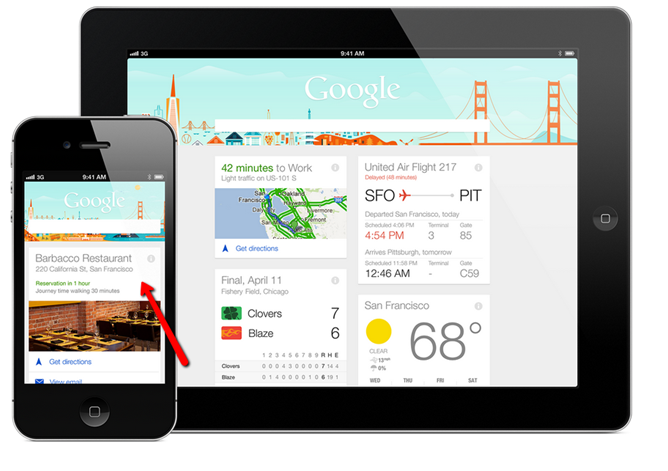 • Google uses a different bot or spider for mobile sites. You may have a mobile version of your website, but are you sure it’s being crawled by Google? For mobile sites, Google is using Googlebot-Mobile for indexing pages. If it’s a new mobile site, you can submit a sitemap to Google Webmaster Tools just like you would in the case of a regular website. Test against site:operator to check if your mobile site is being crawled. If the mobile site is not appearing, it could be that something is blocking Google’s mobile crawler. Make sure that you are allowing Googlebot-Mobile to access your site. • No flash support. Some videos are not playing on some smartphones because the platform does not support flash. Furthermore flash is not as transparent to the search engines (and is old clunky technology). In order to offer a more universal experience (and make it easier for the search engines) you should consider other Search Engine compliant technologies (like HTML 5). • Serving different URLs. The mobile version of a site can be structured in many ways, but one of the more common methods is to place the mobile version under a different URL path, for example m.example.com. You could potentially end up creating 2 sites under the same URL. 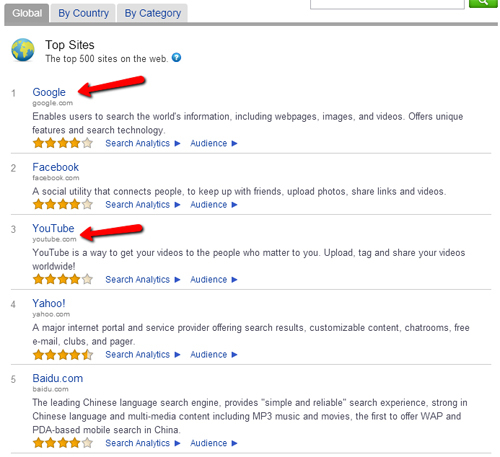 The search engines are very specific here and would prefer the same content on the 2 sites. If you are optimising for a more compact experience on your mobile version, use the same content snippets to ensure Google don’t think you’re trying to fool them in some way. One last point… If you are cross-referencing within your site, you have to make sure that your mobile version links to a desktop-enabled site. This will allow your end user to visit your desktop version, and will also allow Google to access (and cross reference the 2 versions easily. Is Responsive Design the Answer? Currently, there is no single standard for mobile friendly web page design. 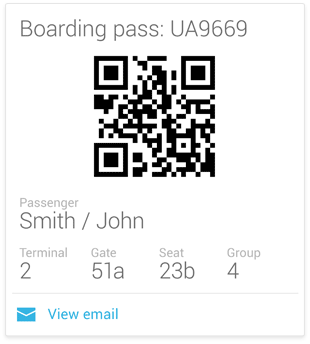 Google’s number 1 recommendation for mobile sites is the responsive design. Basically, responsive design adjusts the presentation of the webpage depending on the resolution of the device. In responsive design, you are only using one HTML and serving one URL for the desktop and mobile version. This is made possible by some changes in the CSS (this is the code that defines the layout of the site). For example, instead of using the ‘width’ attribute, you use ‘max-width’, and instead of ‘height’, ‘min-height’ is used. 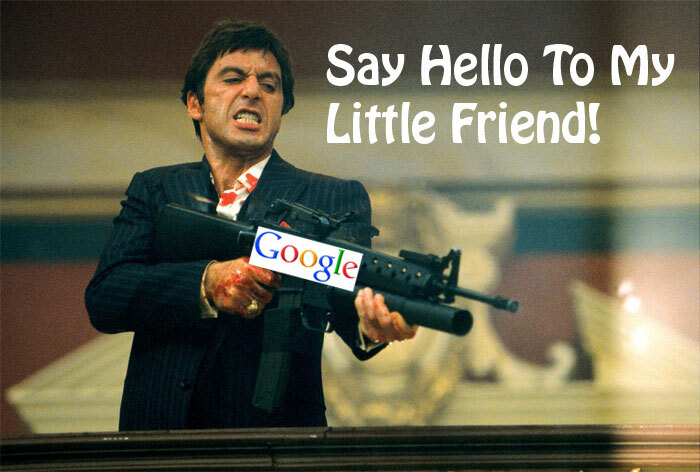 This makes it less complicated to deal with Google crawlers. Because there’s only one URL for both desktop and mobile versions, it’s also easier for users to interact with your website. There won’t be any need for complicated redirects. 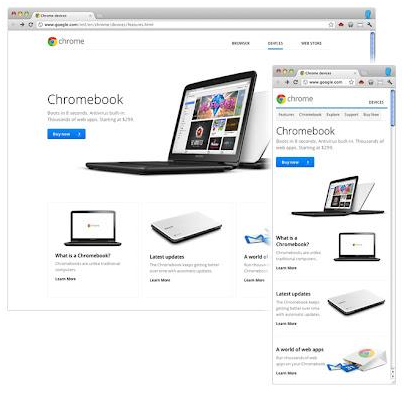 If you want a quick illustration of how responsive design works, check out the redesigned About Google page or the Chromebooks page. You can even test this on your desktop. When you decrease the size of your browser (try making the browser narrower), the page will render as it would on a smaller screen like on a smartphone or a tablet. You will still face issues with the responsive design because needless to say, web development, whether for desktop or mobile, is never easy. You will need all the help you can get to make the mobile site deployment a success. 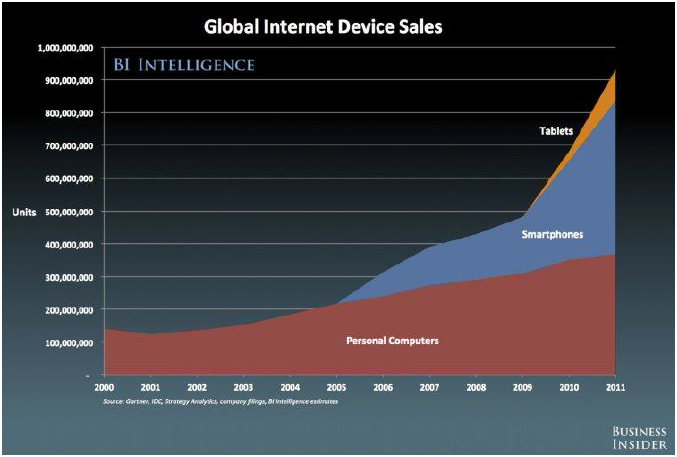 The internet is going mobile. If your business has not adapted to the mobile revolution, you risk losing important audience and customers. Beware: Google Penalties… Is Your Website Safe? If you look around on a number of SEO forums, you’ll notice every time Google release an algorithm update that there are a slew of site owners complaining about losing traffic. Let’s be honest… Google employ some of the worlds leading minds to ensure they are not only constantly developing measures to rank sites, but also to ensure they are on the most popular kid in school. One surprise recently was that BBC, a very well known brand backed by a solid global reputation was penalised for unnatural links. Not only was it a little surprising that such a big company with what you’d expect to have a solid online strategy was penalised, it also showed that if anyone steps over the lines of Google quality guidelines, that they would pay the price. Another popular website, Digg, also got accidentally penalised while Google was scouring the site for spammy submitted links. Earlier, Interflora, a popular flower seller in the UK, was penalised for its use of advertorials to boost its ranking. What is the message? There are no big brands or big companies when it comes to Google penalties and everyone has to follow the rules. 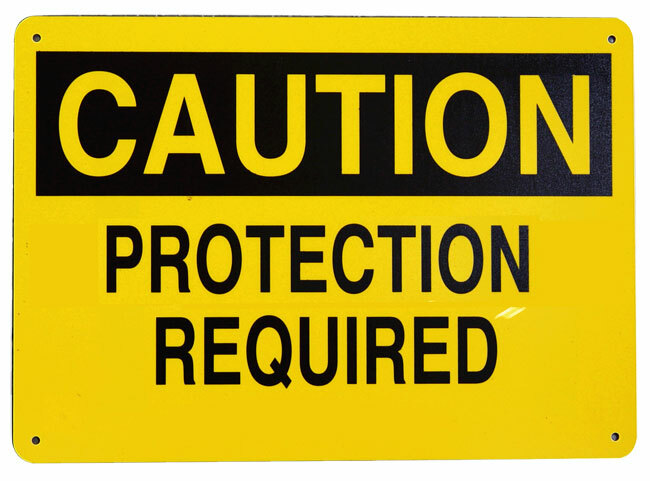 What does this mean for your company and how do you keep yourself protected and what are the rules? These are clearly laid out and do require a little technical know-how to ensure you are covering each step correctly. A lot of the rules actually listed in this link relate to the sites structure, use of quality content and the type of links that come back to a specific site. Google treats all sites as equal. Certain sites results in the search engines are different due to their reputation (and other earned measures), but Google will penalise all sites the same way irrespective of the size of the brand. Matt Cutts, head of the Google webspam team, said that big brands are penalised quite often. They just don’t get into the news much because it’s not in the brand’s best interest. In reality, if a big guy is doing something illegal, they will be punished. A smaller or medium-sized company can actually outdo a multinational company online just by following a number of basic principles. This then makes you ask the question… If you’re a big or small brand, what basic steps should you follow to ensure you’re keeping the search engines happy? If you are not doing any prohibited SEO techniques, then you have nothing to worry about. If you’ve hired an SEO company and that SEO is using techniques that go against Google’s policy, then you may have an issue. Here are some sure ways you can avoid being penalised. • Generate original, quality content. One good way of making sure your site do not get penalised by Google is to deliver only good quality content. This is Google’s primary rule. They want give the public the information they want and need. Originality is also a big concern. You don’t want to be copying or rewriting content from another website. The best way to handle this is by providing content based on your field of expertise. Your site’s content should be helping prospective customers in a way. In creating content for your site, think about the users first, not the search engines. Give advice, reviews or opinion on a topic related to your business. What is quality content? Content that informs and educates the visitor to your site on your niche/ industry. This can be words, sounds, videos and other methods to interact and engage your users. Avoid fluff and duplicate content. • Stay away from spammy activities. Many SEO activities have been linked to spam and illegal activities which are really not meant for the best interest of the user. And that’s what makes them bad in the eyes of Google. Gone are the days when spammy techniques helped sites get ahead in search results. If you do that now, you can get in trouble dealing with penalties. Worst case scenario: your entire site can be taken out of Google search results. • Google Webmaster Tools is a MUST. Your site administrator should be checking Webmaster Tools regularly to check the health of the site. It is through the Webmaster Tools that you will get notified by Google if there are spammy activities going on in your site. This was how BBC found out about the penalty. Regularly check it to see if there are errors when search engines crawl your site or if there is malware present. 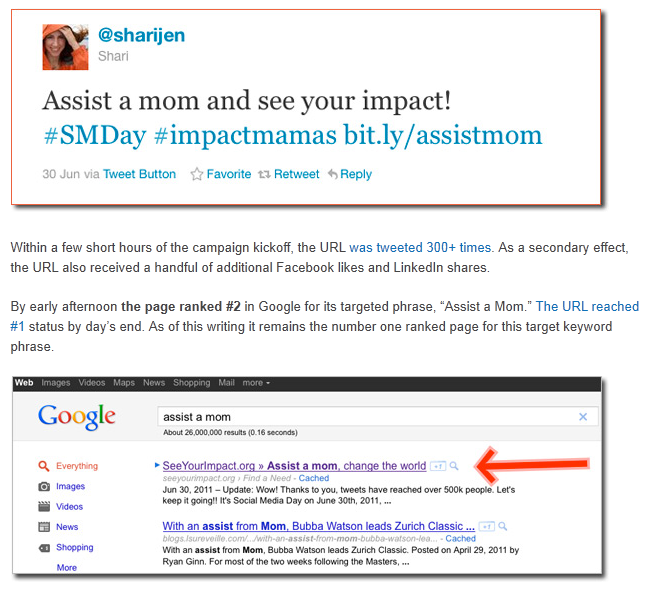 Side Note: this is one example of hundreds of ways you can use Webmaster Tools to enhance your online presence. • Monitor and protect your site from hackers. Make sure you remove any hacked content that tries to get into your site. You should also protect your site from user-generated spam. Part of the responsibility of a web administrator is to monitor the site for spammy content. This unwanted content can do a lot of damage to your site. Installing good security will help a great deal in protecting your site from these attacks. What Can You Do If You Get Penalised? It’s not the end of the world if you get penalised by Google. There are solutions to every problem including this. Remember the prime rule in Hitchhiker’s Guide to the Galaxy: Don’t Panic! Here are some important things you can do if you get penalised. • Reconsideration. Google is not unforgiving. 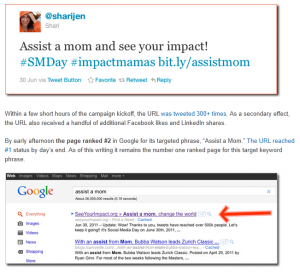 All you need to do is look for the spammy links or content in your website. Have them removed – you might need to contact a website to remove the unnatural link to your site. You then submit a reconsideration request to Google. The reconsideration request can be done through Google Webmaster Tools. 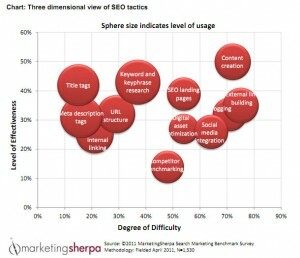 Your SEO should have this as a minimum requirement. If not, it’s time to move on. • Get other venues to get traffic to your site. If your site’s been removed from Google search results, you can still get traffic while you fix the problem. This is why social engagement is very important. If you have a good amount of followers on social platforms like Facebook, Twitter and LinkedIn, your site can still get the traffic you want. It’s a good backup plan and will go handy in times like this. 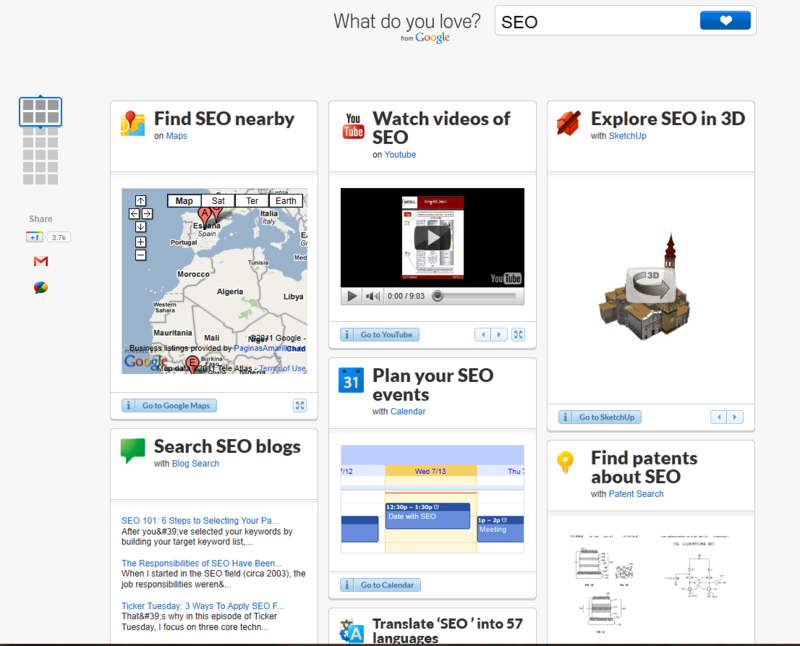 The trick to pleasing Google and search engines is simple. Think of your users, be honest and keep it clean. In other words – Keep It Real! SEO is always an organic process that succeeds through honest efforts. Don’t be fooled by shortcuts and promises of instant results. It can be a jungle out there if you don’t know where to look for help. 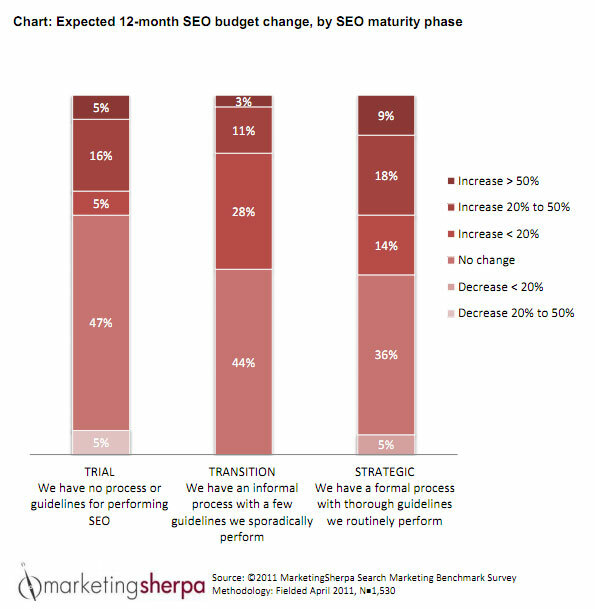 Develop a trustworthy SEO strategy that’s good for users and eventually good for you. 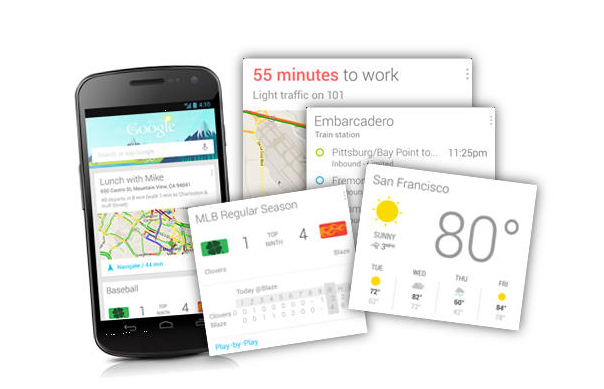 Google wants to help businesses and customers get the best from the search engines. This will ensure you’re getting the right message across and pleasing the Google Gods at the same time. http://www.onlinespecialists.com.au/wp-content/uploads/2013/04/SayHelloToMyLittleFriend11.jpg 472 700 Karen Coloso http://www.onlinespecialists.com.au/wp-content/uploads/2019/03/Online-Specialists-Logo-and-Ph-Number-new.png Karen Coloso2013-04-03 03:16:182014-07-01 07:55:30Beware: Google Penalties... Is Your Website Safe? So you have a company website and you are looking for SEO… because you’ve heard about it and you heard that it’s important and stuff. The fact that you are looking for an SEO service could mean you have little idea of how it’s done or how it works. Or perhaps you simply do not have the time to handle this rather time-consuming task. Another case: you’ve hired an SEO person before, and it didn’t do well, so now you have to save your site. If you have little idea about SEO, then it could be troublesome looking around. It’s like hiring someone but you don’t know the qualifications to look for. All you know is that the SEO company has to make you do well on Google and other search engines. Many people think of SEO as “making a website rank high on search engines.” Whilst there is an element of ranking involved, in the last few years it has really evolved to become more about traffic and engagement. This is where it can start to become confusing especially with many SEO services varying in the services they offer. So how do you hire someone and what should you be looking for? 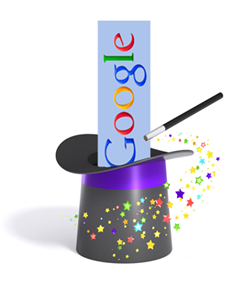 First, getting ranking in the search engines doesn’t simply happen as a result of waving a magic wand. You can’t say, “In a month or two, I want my website to be at the top of Google search result” and expect it to magically happen. SEO is a combination of specific consistent, continuous activities designed to show the search engines that your site is good enough to appear in their pages. Think of hiring an SEO as consulting work. An SEO specialist is there to help you improve your sites overall image and to identify elements for improvement. When working with a consultant they should first of all identify potential improvements for your website. SEO is not about getting spikes in site visits; it has more to do with giving your readers, customers and potential customers the right web experience. 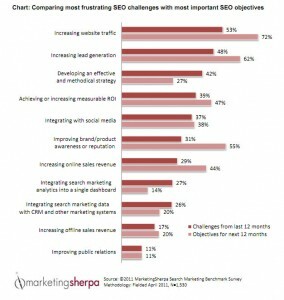 The better your site improves in this aspect, the better you will do in search. And good SEO can help you achieve this. Before searching for an SEO company, it would do you good to research a little about search engine optimisation so you will know what to look for. As you can see by this video from Matt Cutts, Google actually wants to work with SEO companies. Do You Need to Hire an SEO Expert, Really? If you are not a technical guy, then yes, you’ll need to hire an SEO expert. You might not know if there are errors on your site, if your hosting is secure, if there are broken links or redirects, if the site is loading too slow or if it is being crawled by the search engines in the first place. Another important element of SEO is how others connect (or link) to your website. With the growth of Google the number of people trying to find a ‘Quick Fix’ has also increased causing a lot of negative techniques that have caused many sites to be penalised. More than ever, it’s critical to ensure any SEO company is focussed on a ‘Clean Online Footprint’. 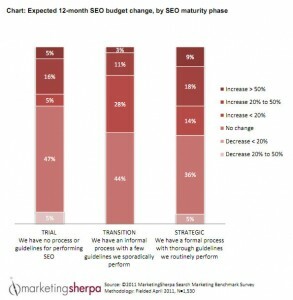 A good SEO company will have specific strategies that will target this. It is possible to learn these things, just like anyone can learn plumbing, but it would take a lot of work, experimentation which may not end well, especially if you are inexperienced. The trouble with finding an SEO expert is that the industry is filled with guys that cut corners promising amazing results. Beware of amazing promises of amazing results done in lightning speed that are too cheap. Treat it just like a financial investment. The adage “If the promise is too good to be true, then it probably is” applies here. 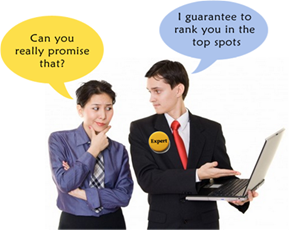 If you are promised #1 ranking in Google search, that you be a warning sign to you. As time goes on and the search engines get smarter, old school techniques do not work as effectively as they used to. If you use an SEO company that is using the same ‘short cut’ methodology as 2 years ago then there’s a good chance you’ll get your site penalised and might even be taken out of Google’s index. One thing that makes Google successful online is the ethics they try to inject into the industry, making them more trustworthy. For quite some time, it has been a battle between Google and the corner cutting SEO’s, with Google policing the SEOs and the SEOs always seeking to trick the search engine. A good SEO for your website will abide by search engine’s rules and not go around them for the easy win. Google is constantly improving its algorithm to improve search results so your SEO company of choice should always be updated with such changes. Google an SEO company and see how they rank. If they are any good then they should appear in good positions within their own serviceable area. For example, you may want a company within your area so you can easily contact them. You want a business that you can call or email and expect a timely response during your business hours. Another good way to look is through your network. Find good recommendations from people who have hired an SEO in the past. If you are in business-oriented social networks like LinkedIn, you can ask for recommendations from your contacts. Make a shortlist of the SEO companies you’re interested in and start investigating. It would be good if you can do a bit of research on SEO before hiring someone. That way, you will have a background about the kind of service you wish to hire. What are their strategies for SEO? What is their experience with businesses like the one you are running? Ask which companies they have worked with. How will they be reporting to you for you to know how your site is doing? What are their marketing techniques that can help your business grow? One good way to assess how good the SEO Company is by asking their clients and looking for real video testimonials. Are their clients happy with their service? What is the average time frame they have worked with their clients? What sort of results have they achieved? It should be about more then simply getting a site ranked. What other areas have they helped clients with? In reality they may not be able to make everyone happy, but they should have a good list of happy clients. Don’t go with an SEO specialist simply because of their low price. In many instances a cheap SEO company should wave in front of your face like a red flag! There are many scammers around and you could become a victim if you are not careful. It’s easier to get a site ranked the right way than it is to fix a site that has been heavily penalised due to corner cutting SEO. Make sure you do your research and ask the questions listed above. This will be the difference between establishing a solid long term online presence and potentially getting banned.